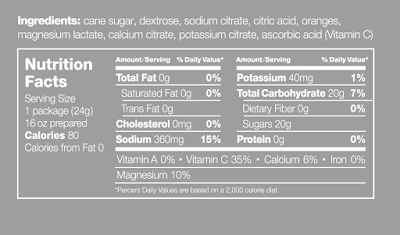 Skratch Labs: Real Food. Real People. 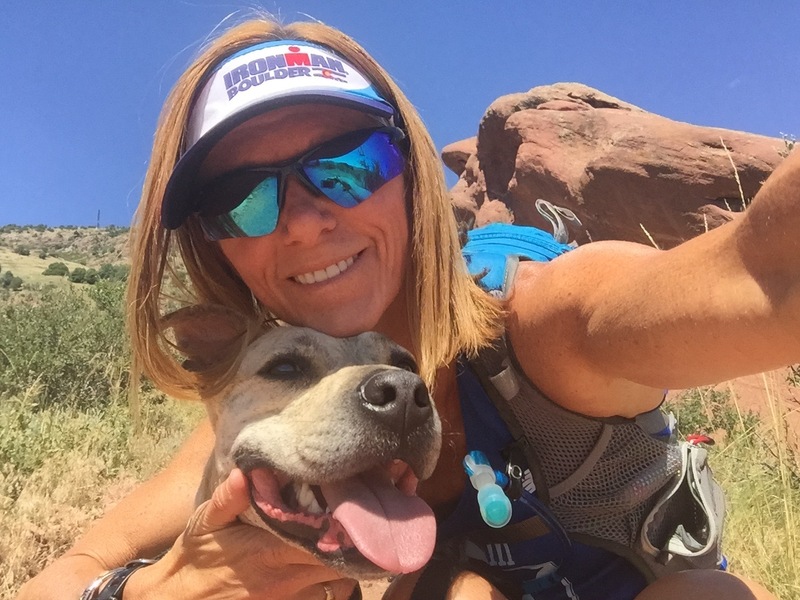 For runners, cyclists, triathletes, and anyone trying to stay fueled during workouts, the morass of available electrolyte drinks, chews, tabs, and goos from which to choose can make you sweat as much as a good workout. We put our gastrointestinal tracts through trial after trial of sugary electrolyte mixes. We waste money sampling chew after goo after chew. And at the end of it all, we're left with over-sugared, too sweet, syrupy drinks that are filled with artificial ingredients, tear up our GI tracts, and aren't all that great for our training needs. So over four years ago, one of my local bike shops started carrying a new electrolyte drink mix that had - wait for it - no artificial ingredients, sweeteners, flavors, or colors. Instead, it was made with real oranges, less sugar, and more sodium. It's name: Skratch. 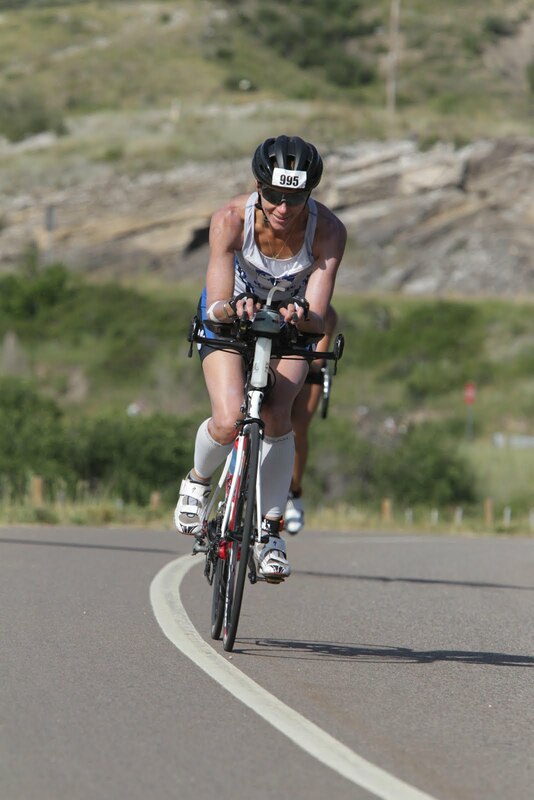 I've used Skratch Exercise Hydration Mix (in the orange flavor) in all of my races over the last four years. It's gotten me through three Ironman races, including the infamous inaugural Ironman Lake Tahoe in 2013. It's been with me for various half-Ironman races, a 50k trail run, and a century bike ride. And it goes with me on all my long training workouts. 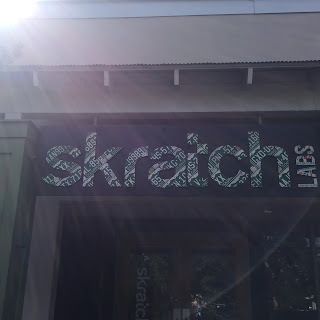 You see, Skratch was founded by Allen Lim, Ph.D., (read his story here) who several years ago was working as a sports scientist and coach for a professional cycling team. He started making his own food and sports drinks from scratch, which his athletes loved. He eventually teamed up with Chef Biju Thomas and they wrote their first book called The Feed Zone. 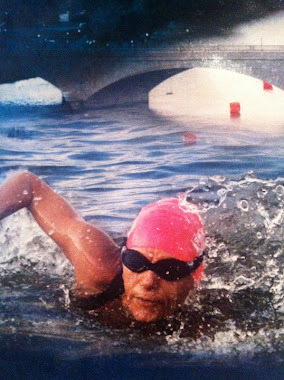 Since then, the word about the sports drink has spread among everyone from triathletes to race car drivers. Skratch has exploded with a variety of hydration mixes, food, and two other books: Feed Zone Portables and Feed Zone Table. Long story short, Lim developed the ingredients in the Skratch Exercise Hydration mix to mimic our sweat - with some delicious natural flavors like orange, lemon-lime, raspberry, pineapple, apples with cinnamon, and the new matcha with lemons - so it doesn't actually taste like you're drinking your sweat. Seriously, can you think of a better way to replenish what you lose through sweating than with something that's basically yummy tasting sweat? In small amounts during exercise, sugar is absolutely one of the most important and ergogenic substances out there. Not only is having some calories critical for maintaining blood glucose and exercise performance, a little bit of real sugar paired with sodium significantly enhances the rate of water absorption through the small intestine. 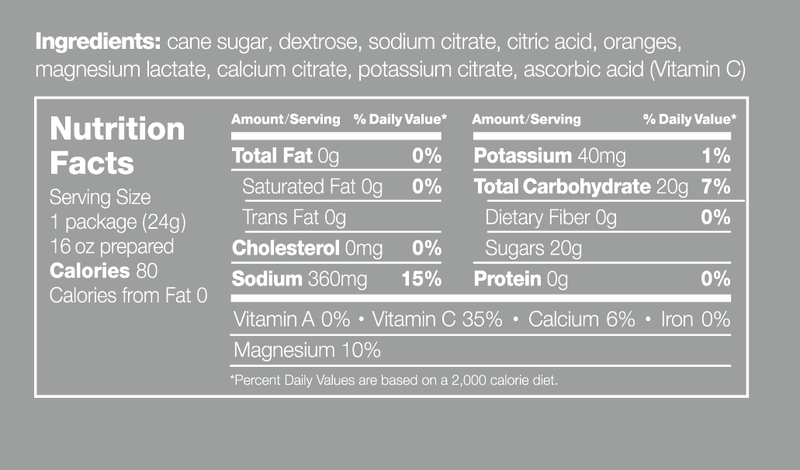 This is why clinically based oral rehydration solutions developed by the World Health Organization contain sugar and glucose just like Skratch - it hydrates you better. Which is kind of a good quality to have in a product designed to do just that. All this is to say that Lim and Thomas know what they're doing. They know athletes. They know the science (check our their awesome science blog posts). They know what works. 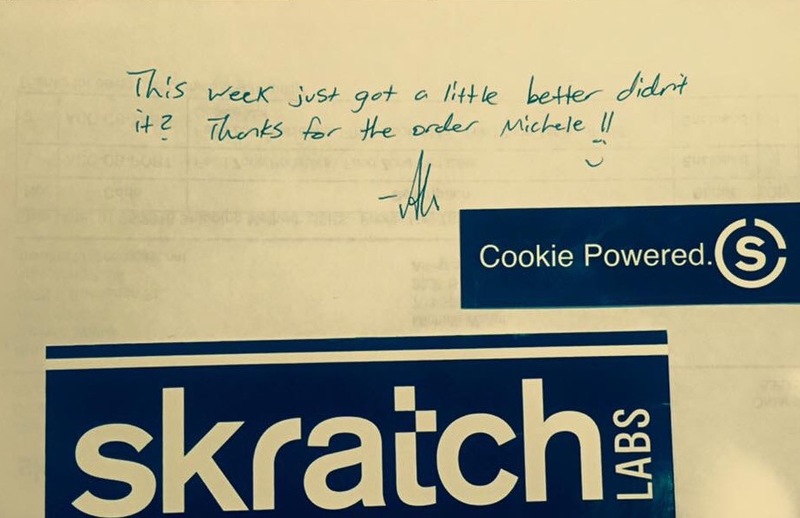 Aside from the solid science and amazing taste, there's one more reason to love Skratch: the company and its people are downright authentic. The real deal. 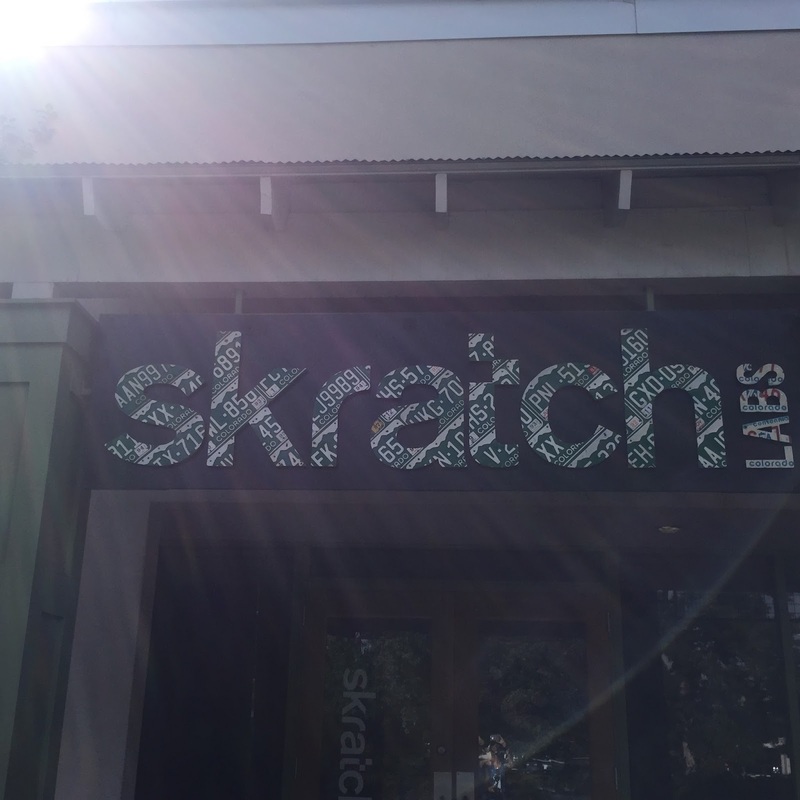 Skratch's headquarters is in Boulder, Colorado, so it earn points for coolness right out of the gate. When I was in Boulder this past summer, I accidentally stumbled across their office. (Okay, I'll confess, I was at the brewery across the street when I noticed the big Skratch sign on a building in a strip mall). I assumed it was just a storefront. But when I popped my head inside, I was greeted by the sweetest employee named Nicole. She scored big points with me when she said I could bring my dog, Winnie, into the store. Winnie and I spent probably the next 45 minutes talking to Nicole and stocking up on all kinds of Skratch products. Nicole also told me about Skratch's Taste Agent program and encouraged me to apply. 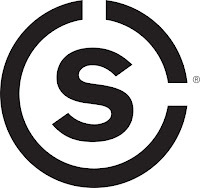 And this past December I received an email saying that I was selected as one of Skratch's Taste Agents. I was absolutely giddy and honored to get the opportunity to officially promote a product that I've believed in and used for so long. (And now for this brief interruption for some legal mumbo-jumbo: As a Taste Agent I receive a discount code that can be used four times in a year and may receive other discounted and promotional items. In exchange I agree to do, well...basically what I've already been doing the last four years: talk about Skratch to my friends, promote it on my social media, follow Skratch on social media, and exclusively use Skratch). Seriously, when's last time you received a handwritten note from a company? That's Skratch. From their ingredients to their products to their staff, they are the real deal. I look forward to being one of their Taste Agents this year to help spread the word, the science, and the value of this company and its products. Stay tuned for future posts as I explore some of the recipes from The Feed Zone, Feed Zone Table, and Portables cookbooks. 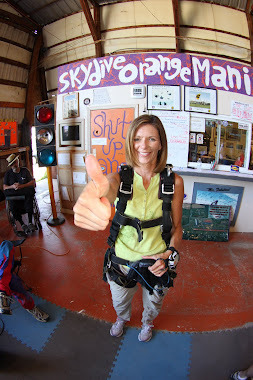 Oh, and don't forget to follow me too! Be strong. Suffer wisely. Endure always.